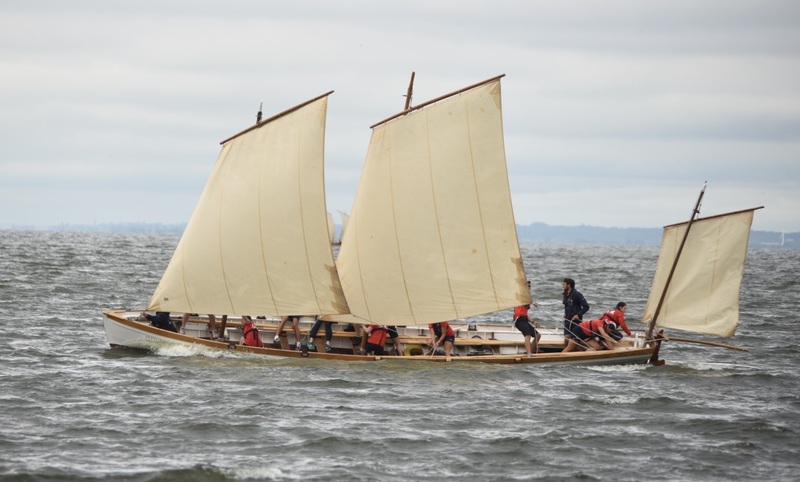 The 2018 Atlantic Challenge took place on the shores of Lough Neagh, County Antrim, in Northern Ireland. 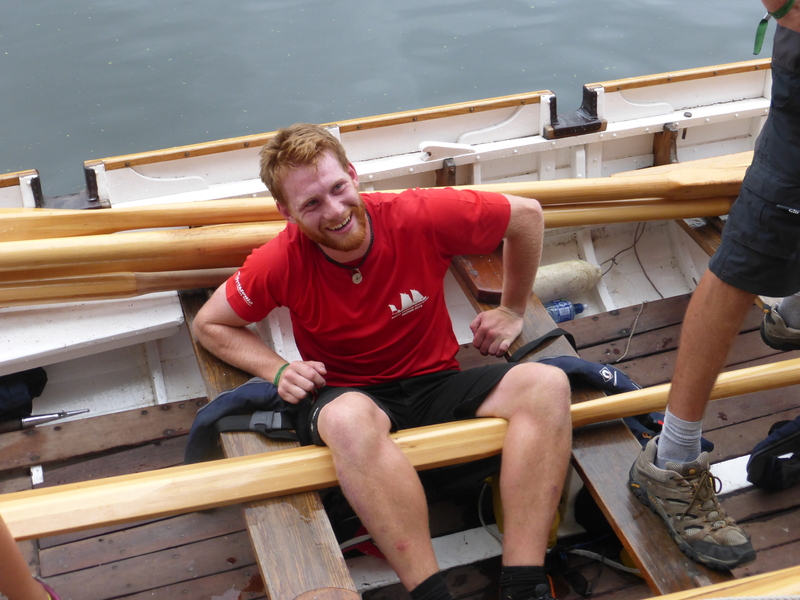 The venue was a familiar one to some of us from previous regattas held between Contest years, notably in 2009. 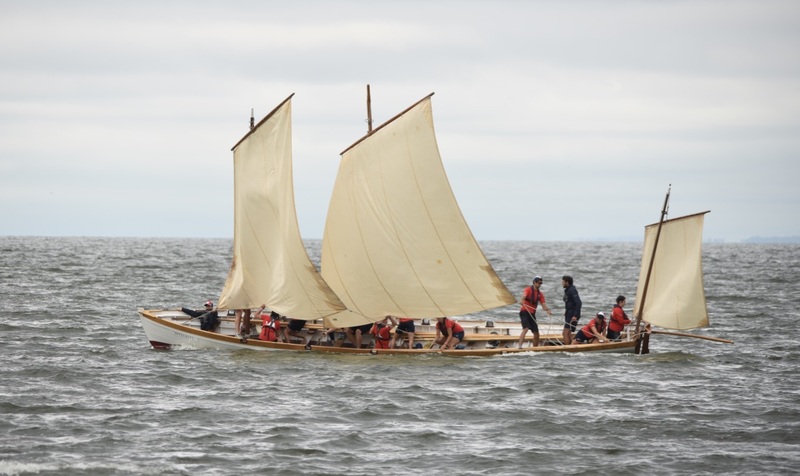 This year the contest was won by Northern Ireland, in their gig Cwch John Kerr, after a contest in which they excelled at the inshore events and produced consistently strong performances in the offshore sailing and rowing. 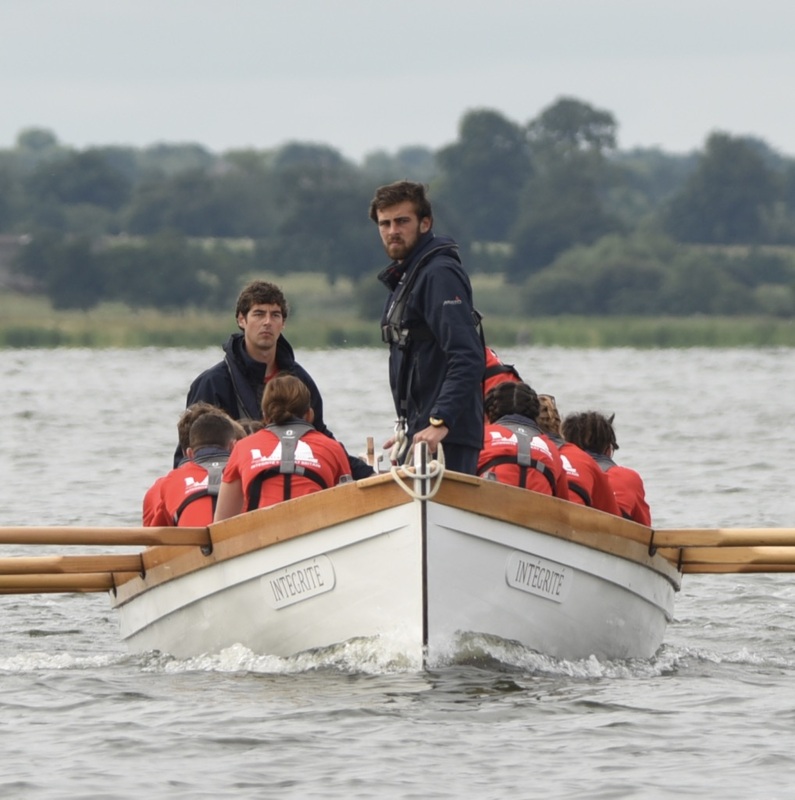 Integrite and the GB crew coming to the finish of the 2018 Rowing Race in first place. The GB squad finished in second place overall, with Russia in third place. 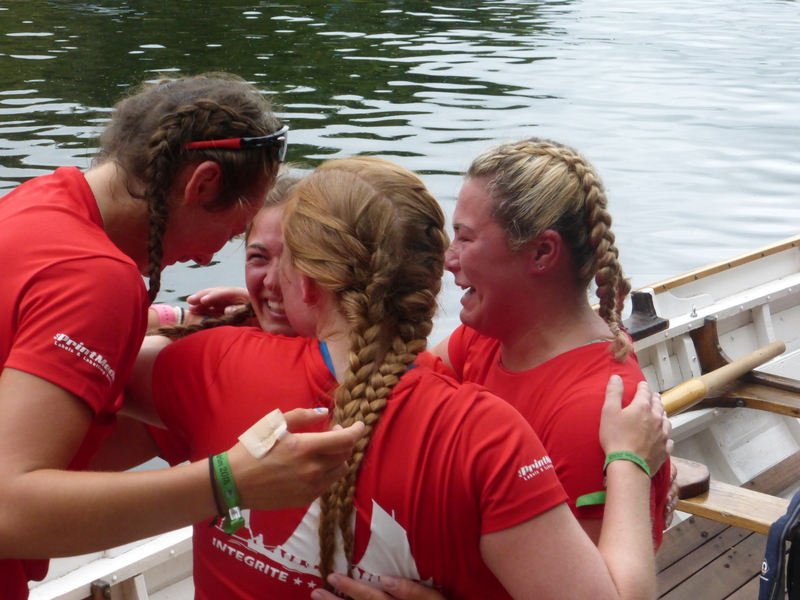 Our team, in Integrite, enjoyed some superb form in the Oars and Sails events, where they won three out of three – now six in a row stretching back to 2014. 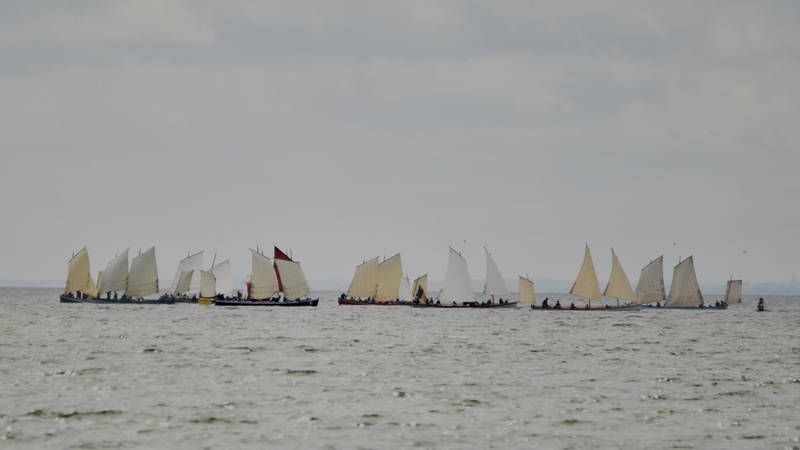 Sailing was also highly successful, where they won two out of three and finished second in the other race. But the GB highlight of the week arguably came on the last morning with victory in the 2 mile Rowing Race for the first time in our AC history. 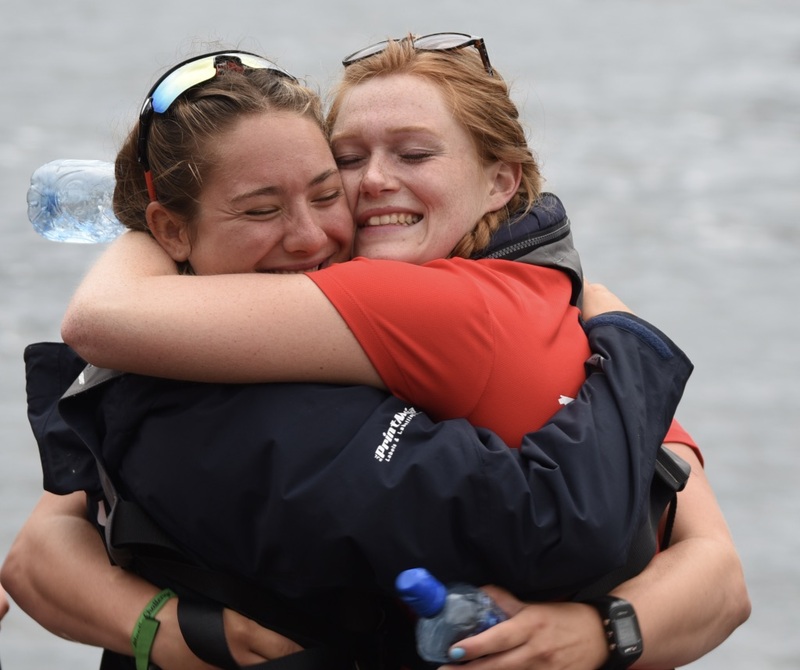 This put the icing on the cake for a really great week of rowing and sailing, as well as excellent time spent meeting the other crews when off the water. 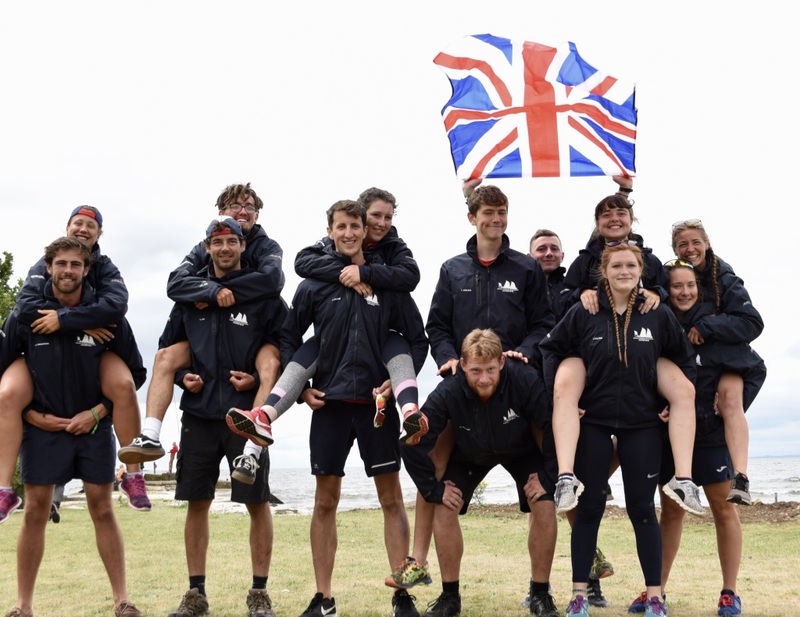 GB Crew: Jade Colton, Katinka Ernst, Sophie Everett, Tim Girling, Joe Nisbitt, Harry Poulson, Esther Stone, Reuben Thompson, Yasmin Woodward (all England). Erin Lambert, Cameron Hughes, Iona Macaulay-Smith, Gavin Sim (all Scotland). Byron Grey, Harry Myers, James Payne, Ella Sutton (all Wales).